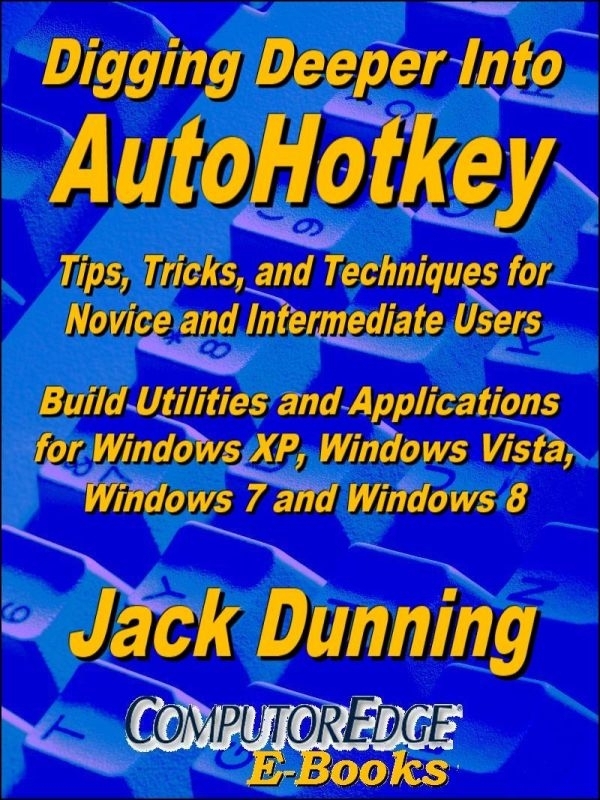 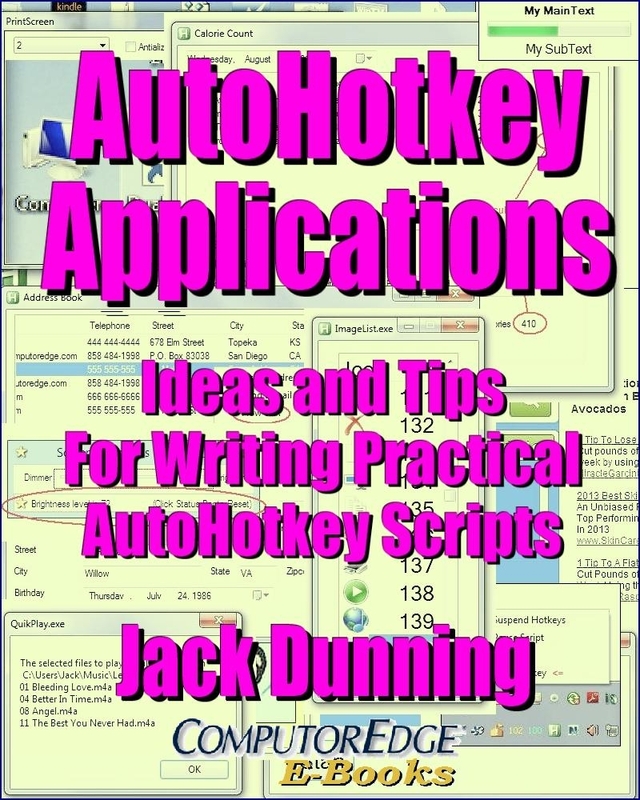 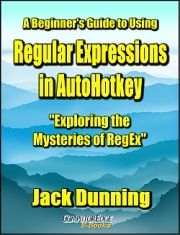 Digging Deeper Into AutoHotkey is an further exploration book following up A Beginner's Guide to AutoHotkey. 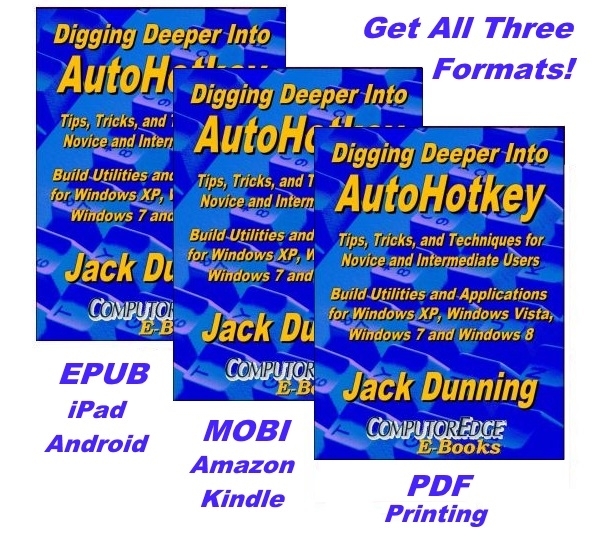 Choose the format which is right for your e-reader, tablet, smartphone or computer hardware. 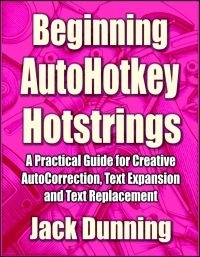 EPUB is for iPad, iPhone, and most other devices (and computers. 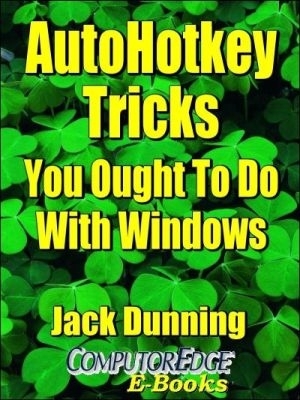 MOBI is for Amazon Kindle devices and software. 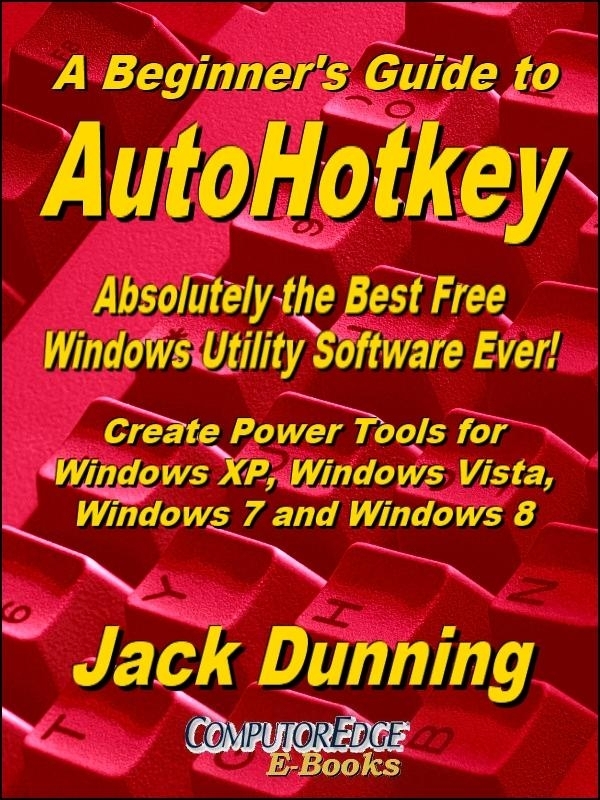 While PDF can be display in most Web browsers, computers and devices, it is formatted on a fixed size page (8½ X 11) for printing and placing in a standard three-ring binder.